Specializes in civil law, commercial businesses law and civil proceedings law. Participated in numerous key transactions related to acquisition of businesses. 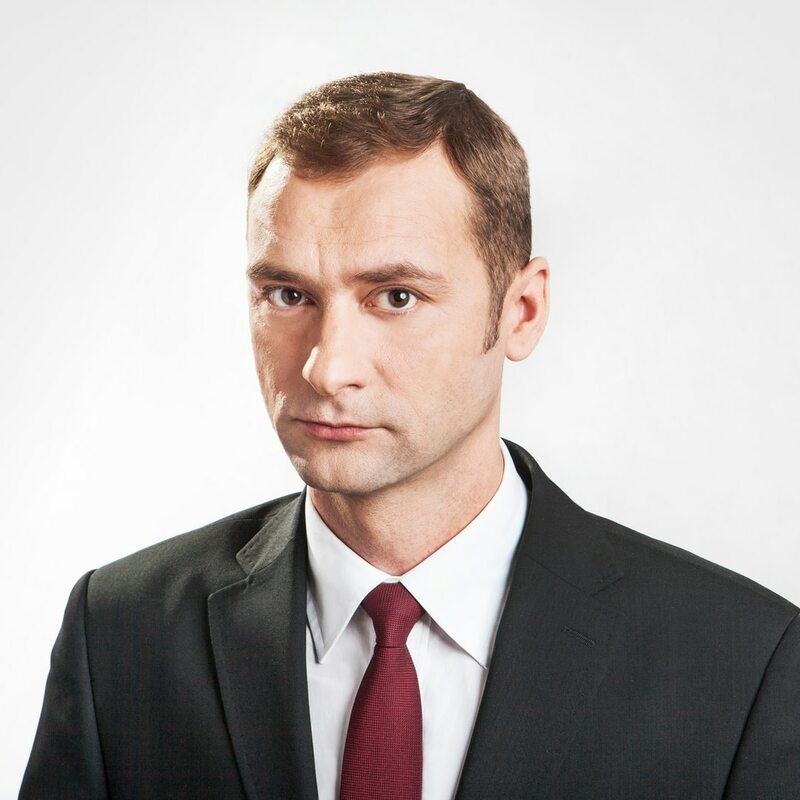 Krystian Radłowski provided legal advice during one of the largest corporate disputes in Poland regarding rights attached to shares. He represents clients in legal disputes in the field of civil law and business law, including corporate disputes. Key shareholder of Gerda Sp. z o.o.